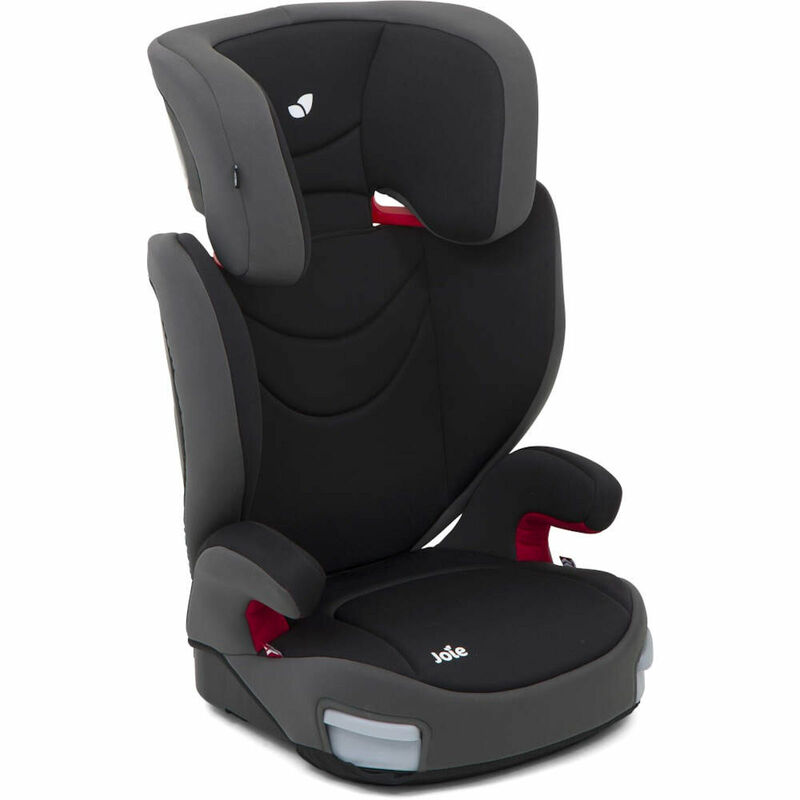 When your child requires that extra boost when travelling, trust Trillo to give you that extra helping hand. 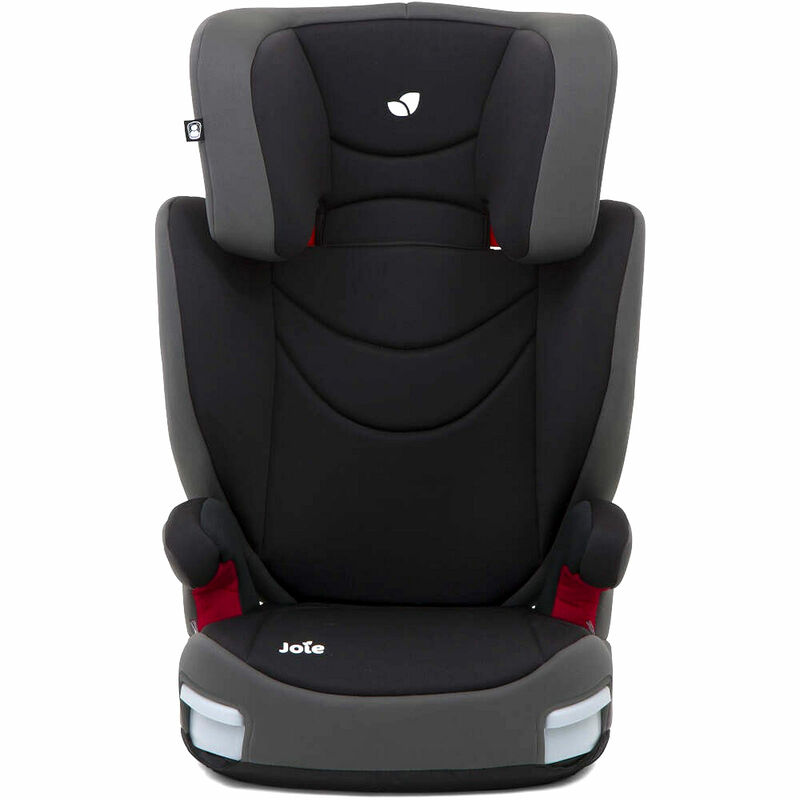 Manufactured in Joie’s state-of-the-art factory and custom tested at their in-house, government certified, advanced technology crash test facility, you can rest assured that the Trillo has been precision engineered and built to last. 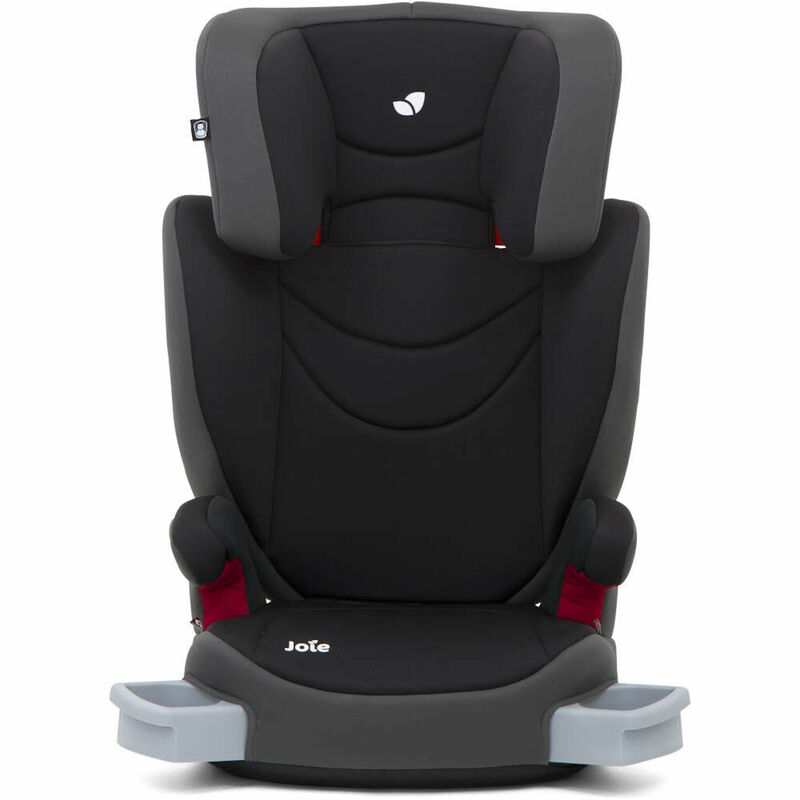 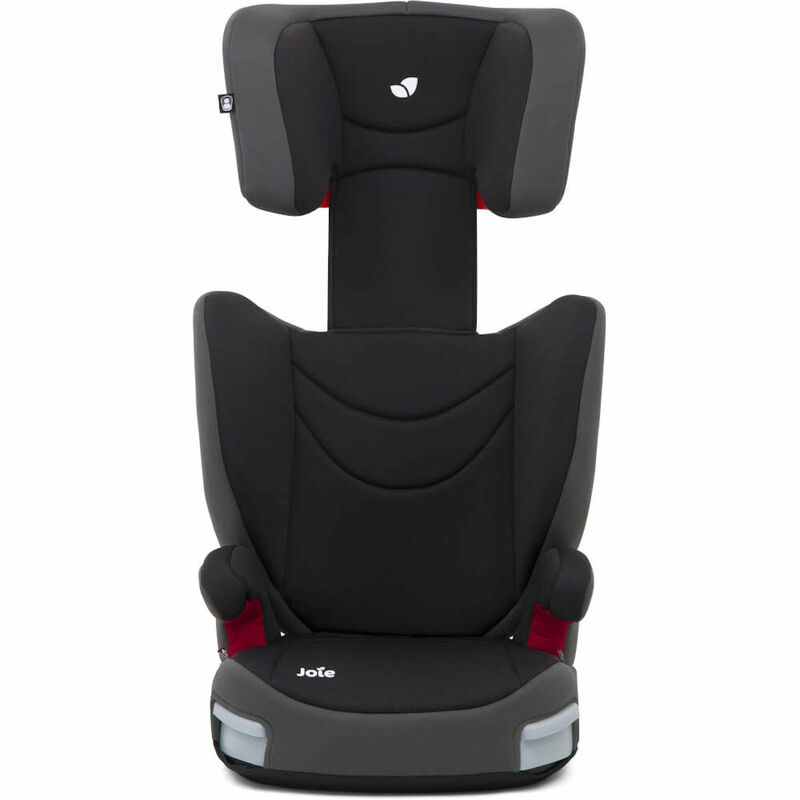 Suitable from 3 years, the car seat features the finest in safety, style and comfort with enhanced features such as the ISOSAFE connectors which keep the seat anchored to the car’s ISOFIX mounting points to keep little riders fully protected when venturing out. 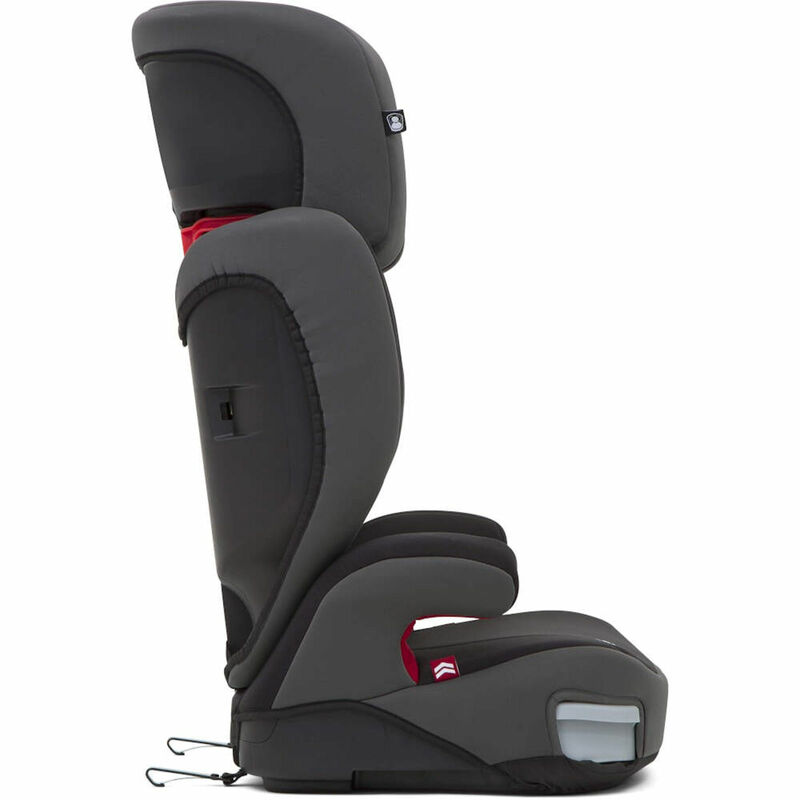 Side impact protection provides added security for the head, body, and hips.